Deepak chopra once said, “When I look at the addictive qualities of video games and how they captivate people’s attention, I decided to try same technology for enhancing well-being”. 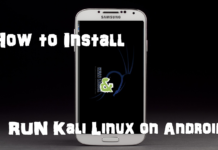 I guess this content provides you with the best result on most addictive games for android device. Most people see addiction as a bad thing; it all depends on what you addicted to. In my case, I see it as being glued to something you love. For instance, I personally loaded some addictive android games on my device, so whenever I’m bored, I get glued to it, in other to pass time. Recently, a friend called. He was like, Mr techy; please help me with some lovely video games that would keep me glued to it. I replied, “I know you are the FPS game type lover, but guess what? 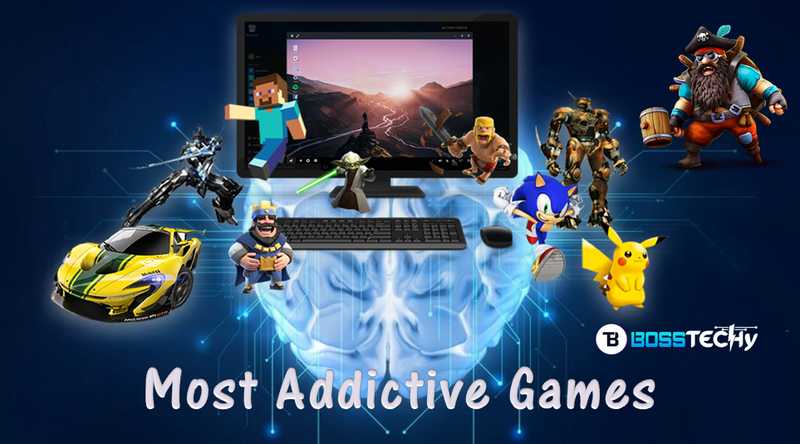 You won’t get tired of these addictive games on my device.” I shared some with him and made out a list of my favourite ten. You see, addictive games are way more complicated than you think. You thrive to get higher, and new gifts are being unlocked. The more you play the more addiction you get from it. Sometimes, I get so glued that times passes by but thanks to my alarm. 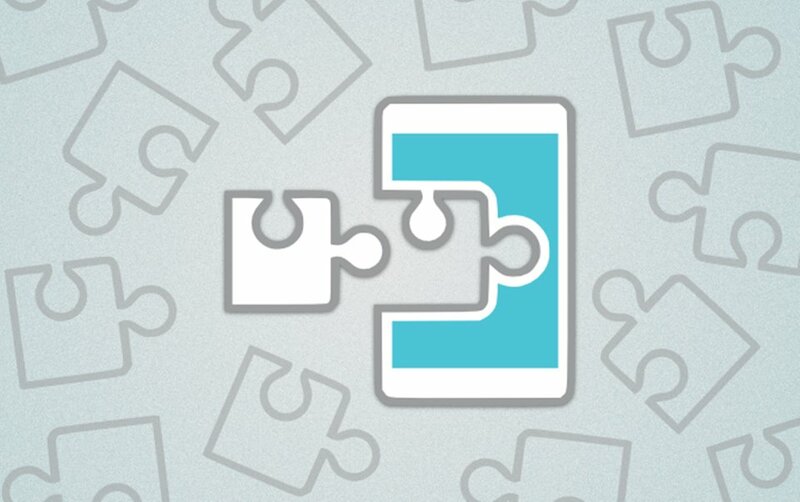 Today, I will be revealing the very most addictive games for android devices. However, most of these games are played without internet access and all free. 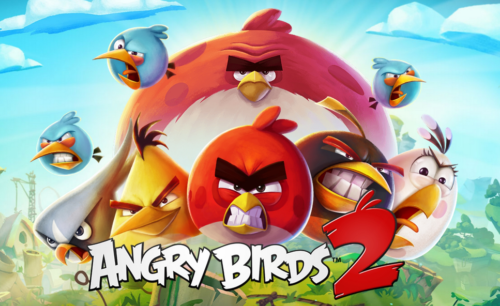 This is a puzzle video game that is developed by Rovio Entertainment. This is an addictive games and also free-to-play. In the game, users are given slingshots to fling the birds at the piggy tower and also bring them crashing down to save precious eggs. The game is highly rated and everyone’s favourite. If you’ve not heard about angry bird, you just did. 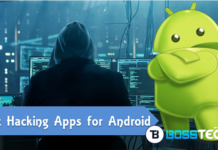 So, I advise you get to playstore and get started with the game. This is one of my favourite video game which I’m glued to. The game is developed by VOODOO entertainment, which is known for developing addictive games for android device. The game is all about jumping into as many hoops as possible. As you do so, you unlock new skins and face new challenges. I’ve been playing this game for weeks now, and I must confess, I’m already addicted to it. I must confess, a day doesn’t pass by that I don’t play the game. You can give it a try, you’d love it. 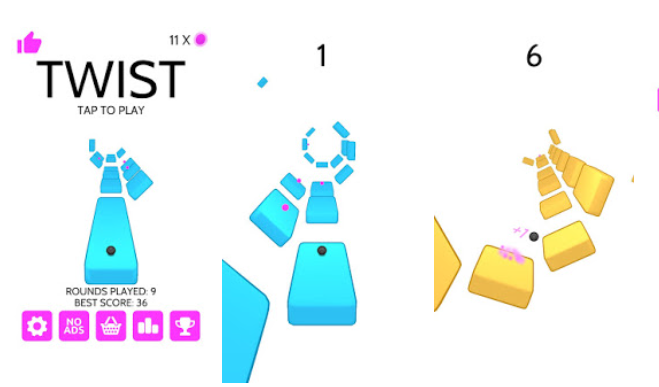 Twist is an arcade game developed by Ketchapp. 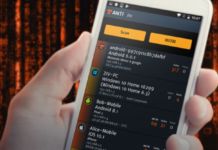 It’s an addictive game that keeps users glued on its platform. All you do is, remain on the platform and do as many jumps as possible. As you succeed further, you unlock new gems and balls. As you play the game, you get used to it and set new high-time records. You can also share with your friends and see if they beat your record. This game is just amazing. Do give it a try. Yes, Clash of clans. Do you think I’d miss to mention the game? It’s a top-notched addictive game for android since 2012. It doesn’t get old. If you don’t know, you don’t. Actually, it’s a freemium mobile strategy video game. In this game, you get to build your village, raise your clan and then compete in epic clan wars. 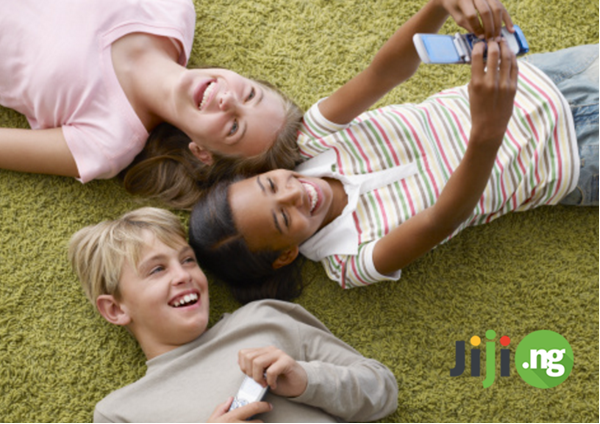 However, the game supports so many addictive features that keep you glued to it. If you haven’t played clash of clans, then I advise you give it a try this time. Subway surfer by Kiloo is a very common addictive game for android devices. Typically, 80% android gamers leave subway surfer on their device. 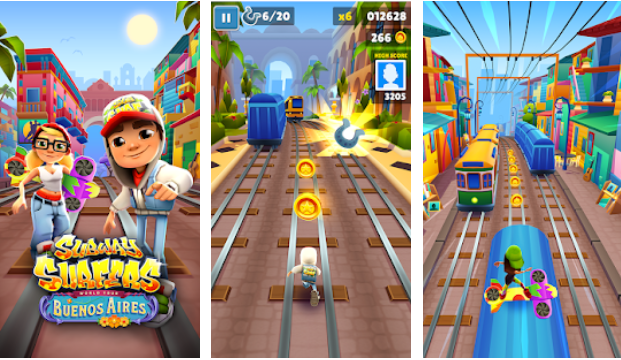 Statistically, over 1billion android users already installed subway surfers on their device. Subway surfer is a free runner game. You run as fast as possible, earn as many rings as possible and dodge lots of obstacle, mobile or immobile. 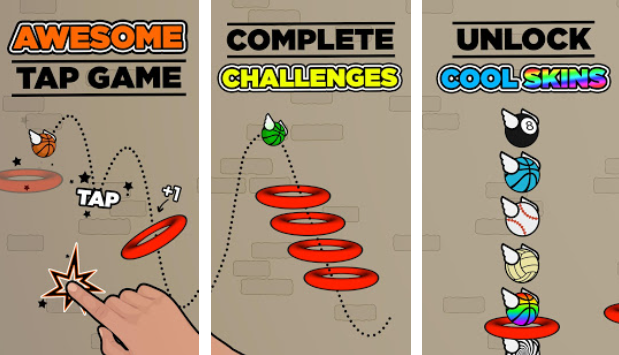 This is another addictive free runner game that keeps you glued. I’ve played this game for a very long time, at first; I became so addicted that I could hold a pee on me for a very long time. However, after months of playing, I learnt to resist the addiction towards it. 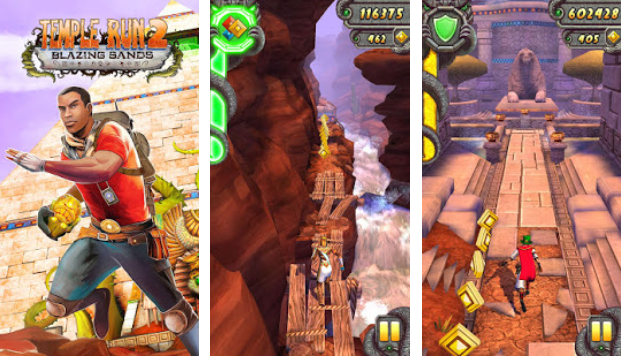 Temple run 2 is a very lovely action game with billions of players worldwide. However, on this latest temple run, you get more of the exhilarating running, jumping, turning and sliding. This is a simulation game and my #1 in list of interactive games. 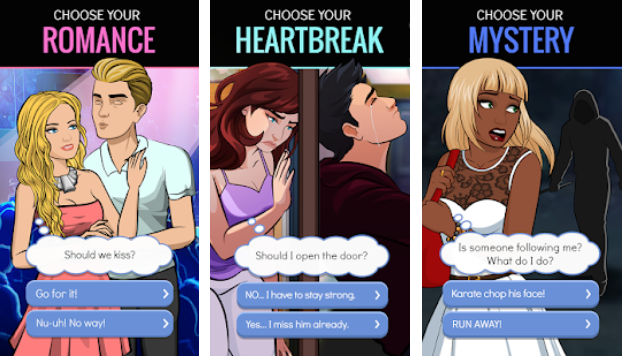 This game lets you live your story meaning a choice made could change the whole story. However, you get to choose your path playing the game. I’ve so created addiction to this particular game that I even ignore incoming alerts or text on my device. Ever since I started playing “Episode”, they’ve never been a dull moment. This is another popular addictive game that comes in form of puzzle. 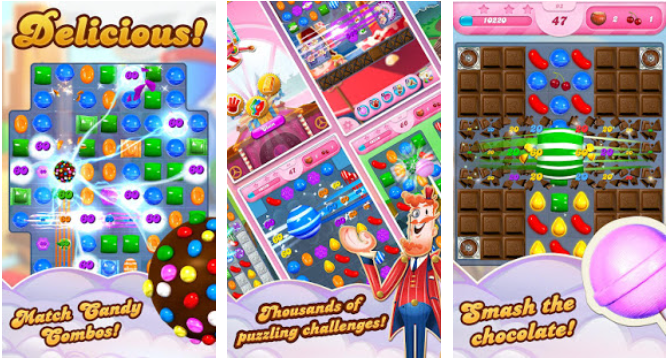 In this game, you get to strategize your moves by matching 3 or more candies in a row. 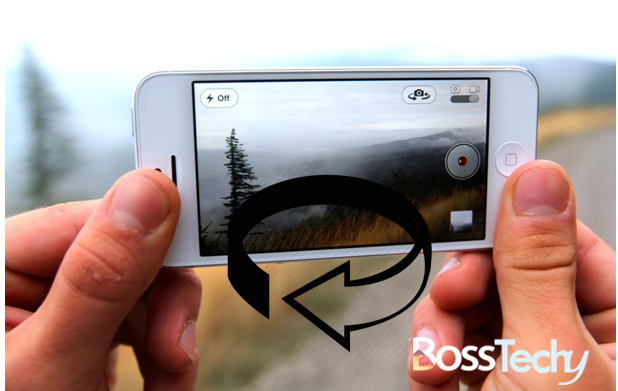 If you do this correctly, it overcomes those sticky levels. In this game, there are so many gems to be earned, levels to be unlocked and records to be made. Candy crush saga is the latest of its version so I advise you download and give it a try. The clash royale game is a cool game. 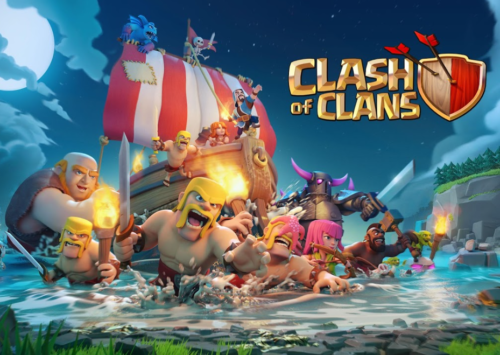 Best alternative to clash of clans with some lovely gameplay which keeps you glued to it. In this game, you get clash of clans’ troop being featured, then you create a defensive system for the royal palace. Knock the enemy King and Princesses from their towers to defeat your opponents and win Trophies, Crowns and glory in the Arena. This is another addictive game on my list. You get to fly the coolest jetpack, complete daring missions to boost your rank and customize lovely outfits. I also started the game of recent, couple of weeks to be precise. I must confess, I’m already addicted to it. The more I play, the more interesting it becomes. That’s it for my short brief list. I had to keep the content short, you know what they say, feed them less, they expect more. So I advise you get on playstore and download each of these games. Please avoid addiction, just schedule yourself so you don’t get so glued that you get your food burnt. Feel free to also share this list with your friends, simply use the share button. Also check out my best music players for android.